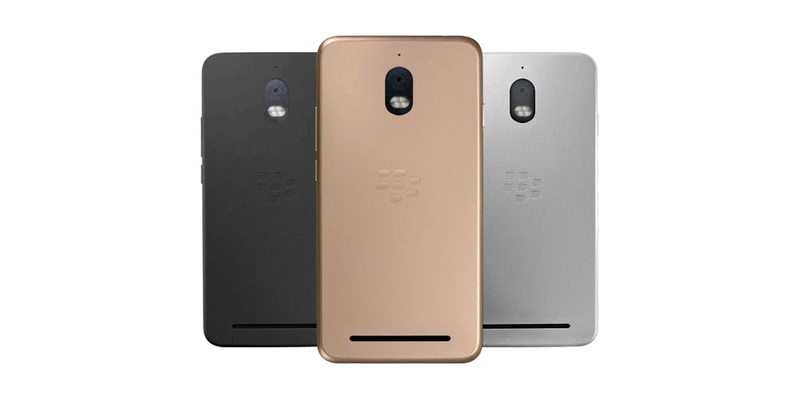 Blackberry has finally announced their Android range of smartphones in BlackBerry Aurora in Indonesia. The phone runs on a 5.5 inch HD display, which is powered by a quad-core SNapdragon 425 SoC processor. The smartphone will feature 4GB RAM and will run on Android 7.0 (Nougat). According to the company officials the phone has been designed specifically to appeal to the Indonesian market. The phone also features dual sim support, a first from BlackBerry. The phone has a 32 GB internal memory expandable to 256 GB. The Blackberry used to be one of the premium phones and the aura of the phone was big because the technology the blackberry used to have all have gone vanish. Now the blackberry is just a mobile company who is making outdated phones.